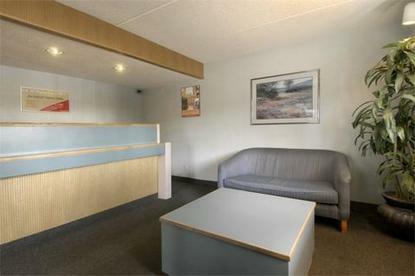 The Mobile South Red Roof Inn is conveniently located off of I-10, within walking distance of several restaurants. This Inn is also just minutes from Bellingrath Gardens and the Mobile Greyhound Park. Experience our coffeehouse-style service featuring fresh brewed, ground whole bean coffee.